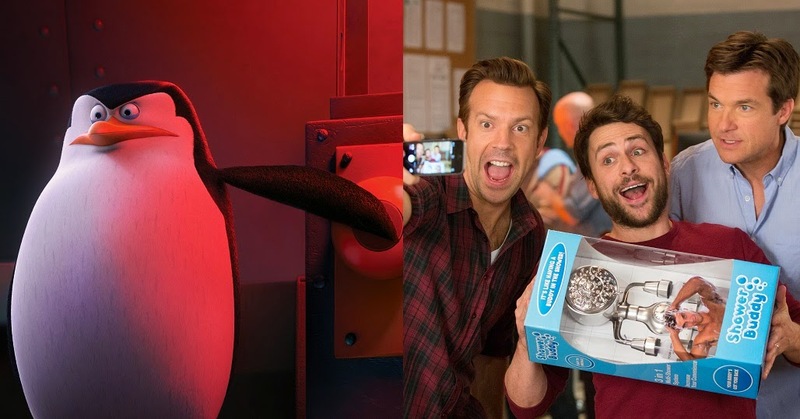 Malaysia Movie Updates: The Penguins of Madagascar and Horrible Bosses 2 – 27 Nov. There are quite a number of comedies and other films releasing in Malaysia next week on the 27th besides Dumb and Dumber To, and two of them are the Penguins of Madagascar and Horrible Bosses 2, both of which will be premiering here around the same time as in the US. 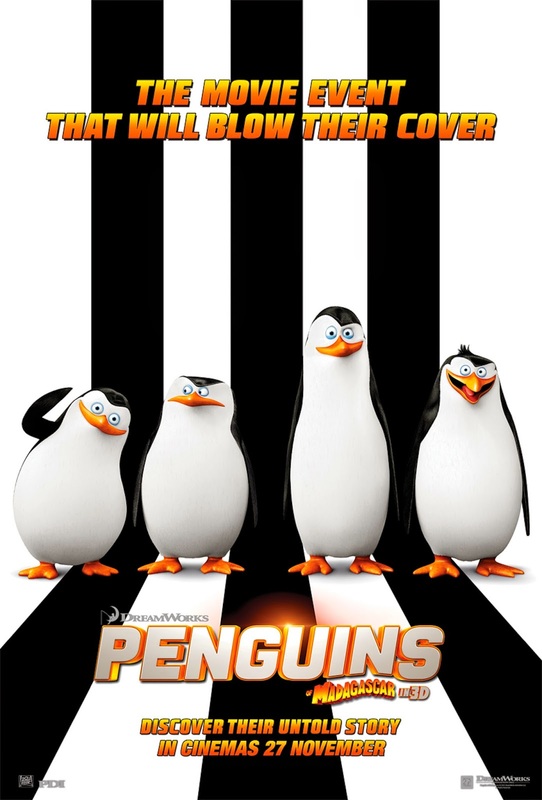 Well we all are familiar with the hilarious face-five-ing penguins from the Madagascar animations and here they are, finally, in their very own much-needed spy thriller spin-off. It most unlikely to be an emotional-magical animated film but it will definitely be packed with silly humour. The trailer alone is hilarious enough, watch it (below) if you haven’t already. My review on this animated feature is now available. To read it, click here. The boss-hating trio are back, from attempting to murder their bosses to now, in this coming sequel, to kidnap an investor’s son in order to save their business. 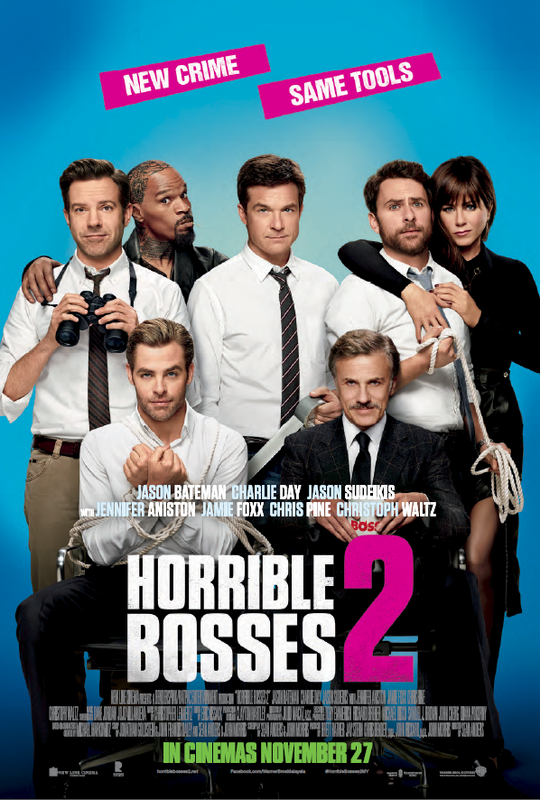 The main cast – Jason Bateman, Charlie Day and Jason Sudeikis – reprise their respective roles in Horrible Bosses 2 along with Jennifer Aniston, Jamie Foxx and Kevin Spacey. Joining this already star-studded comedy are Oscar winner Christoph Waltz (Django Unchained, Inglourious Basterds) and Chris Pine (Star Trek reboot films, Jack Ryan: Shadow Recruit). My review on this film is now available. To read it, click here.